When you create a new hero in “The Sims Medieval” you will need to pick out traits for that Sim to have. These traits all give some interesting aspects towards your hero, so be sure to pick wisely because you can’t change them once you have created your hero. Below are all of the normal traits that you can pick for your heroes to have. Adventurous – Sims with this trait love to go on adventures in the forest and also on the ship (found at the Docks). 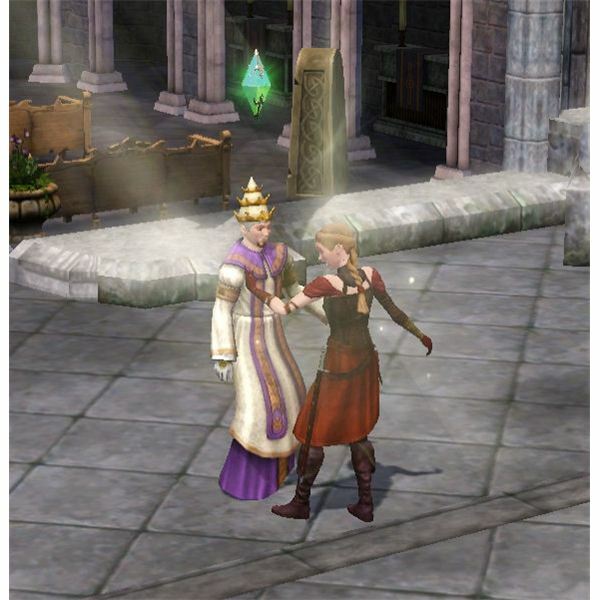 Chivalrous – these Sims are usually very kind and will always reject romantic interactions from Sims they are not in a romantic relationship with. 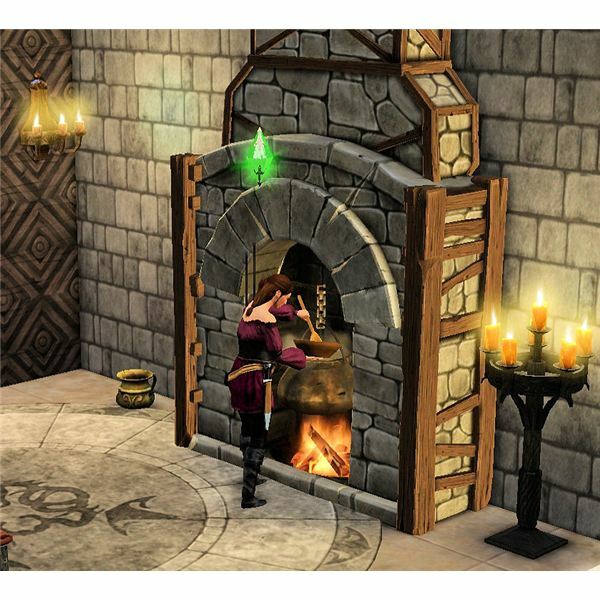 Creative Cook – this trait goes great with the Glutton fatal flaw because Sims that are creative with their food also get great buffs from food they eat that they have cooked. Gruel is even better by Sims with this trait and it also receives a delicious buff from eating it. Dedicated – these Sims love working and often have more responsibilities to tackle than normal heroes. Earthy – this type of Sim loves being in the outdoors and receive positive buffs for being outside. These heroes also enjoy being in green or brown outfits. 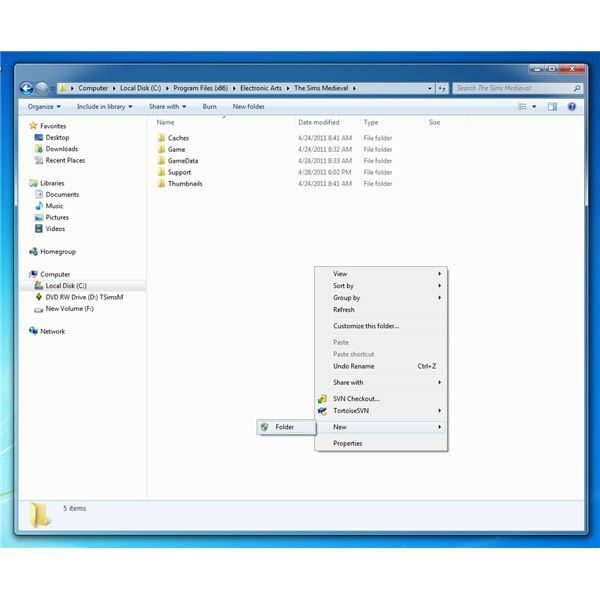 Eloquent – this allows the hero to give inspirational speeches to other Sims and the other Sim receives the “Inspired” buff from the speech. Evil – evil Sims can’t also be “Good.” These Sims enjoy other Sims’ misery and delight in laughing evilly at hungry, sick, tired, and smelly Sims. Excitable – these Sims get excited about many things such as: winning at a card game, The Sims Medieval swordfight, or even a Kingball game. These Sims also get an extra buff for eating meals with extra ingredients. Friendly – these Sims can make friendships faster than regular Sims. They are able to compliment other Sims and enjoy being around their friends. 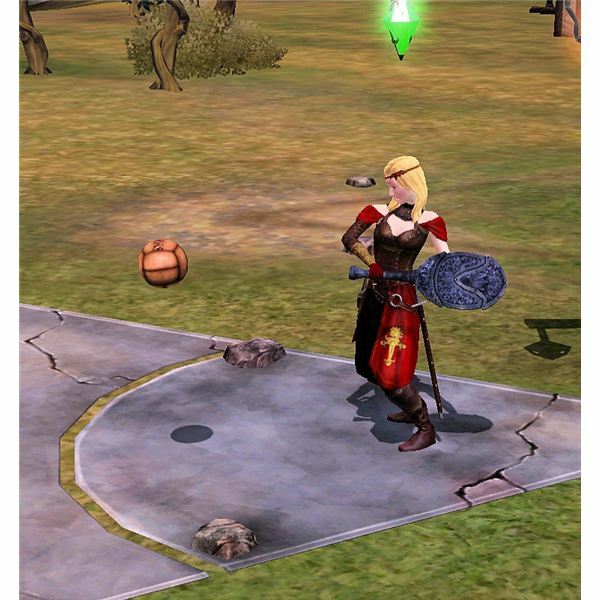 Fun-Loving – this is one of The Sims Medieval traits that is fun for Sims to have because they enjoy life and really have fun playing card games, Kingball and doing pretty much anything fun. Good – these Sims are “good” and even donate to charity. They have an easy time making friends and can even cheer them up and give other Sims a comforting hug when they aren’t feeling well. Greedy – these Sims love money! They are able to borrow money from other Sims and really enjoy life when they make a lot of Simoles in a day. Haggler – this trait lowers the prices of items at shops for your Sim. When they get a lower price they even get a positive buff for getting a good deal. 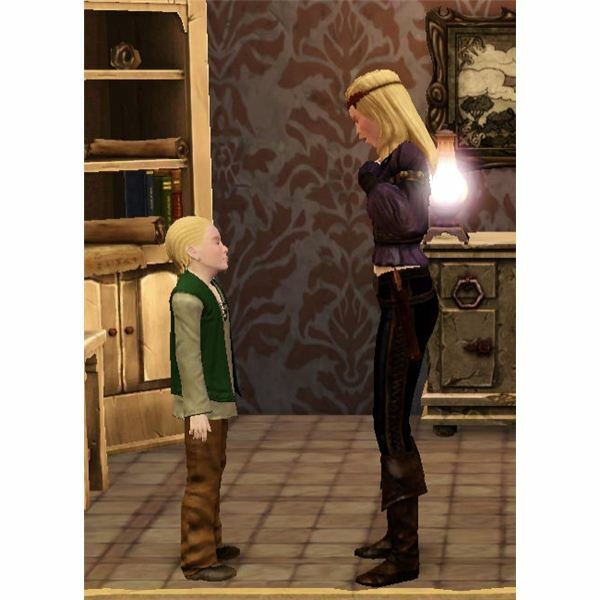 Hopeful Orphan – these Sims have long lost parents and are on the lookout for them. They can ask other Sims in the Kingdom about their parents and sometimes they might even receive a letter from them. Jokester – these Sims like to laugh and use the funny social interactions very well. This usually results in faster relationships with other Sims too. Scholarly – these Sims enjoy reading books and learning everything they can about things around them. Solitary – these Sims are more shy and enjoy being alone. If they are around too many Sims they will get a negative buff for “Too Many People” around them. Unkempt – these Sims enjoy being smelly and can even eat spoiled food without negative effects from doing so. Other Sims may not enjoy being around them though. Vain – these Sims think they are the best and most beautiful Sims in the Kingdom. They receive a positive buff for admiring themselves in a mirror and are able to talk about themselves to other Sims. Whale Ate My Parents – this is one of The Sims Medieval traits that if used by many heroes can give some of The Sims Medieval achievement points. As it says, these Sims have parents that were eaten by a whale. These Sims are the only ones who are able to go on whale hunts. Make sure to buy a harpoon and whaling boat from the local Village Shoppe before going to the Docks to go on the hunt. These hunts usually give the hero whale meat upon returning from their trip. These Sims can “Scream at the Sea” when feeling bad about the whale eating their parents.